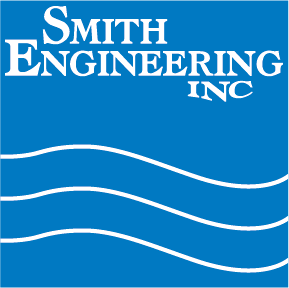 Smith Engineering representative, Jeff DuBay, recently worked with VeroBlue Farms to provide them with necessary tubing, hoses, fittings, and connectors for their innovative aquaculture system. The system is favorable to fish and the environment and based in middle America! VeroBlue Farms recirculation nature of their tank system is the key. Their controlled environment, indoor, land-based recirculation tanks create a natural purifying current that mimics a natural environment to keep their fish active, healthy and eventually better tasting! The flexibility of a fully contained and controlled environment to grow fish allows them to be located farther from open water sources and to reduce freight charges.